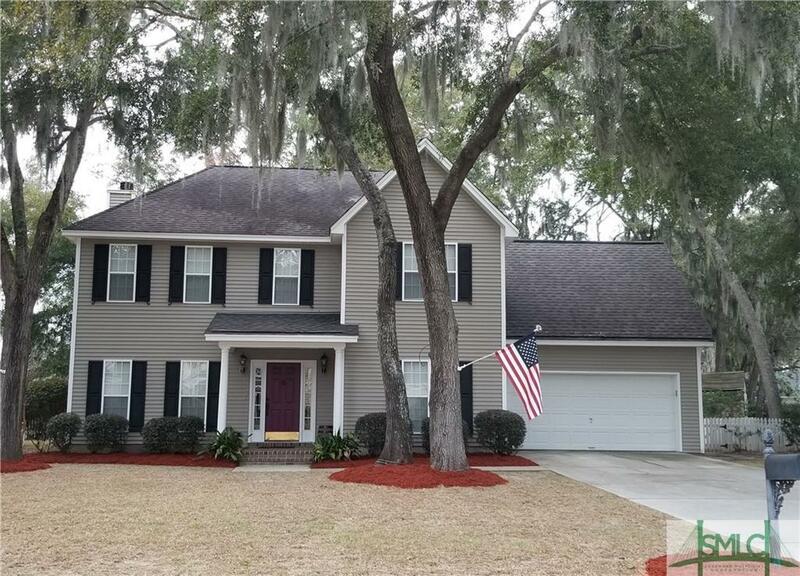 Fabulous Olde Towne home with great Telfair plan layout and design. Separate living room & dining room with wood flooring, open kitchen, breakfast bar and eat in kitchen area that overlooks large family room with fireplace. Big screened porch/deck out back makes it perfect for those who love to entertain or just enjoy the outdoors! 4 bedrooms and a bonus upstairs including large master with en suite bath which features garden tub, separate shower and double sinks. Lots of space and tons of storage in one of the islands most desirable communities...in X zone so flood insurance is not required!